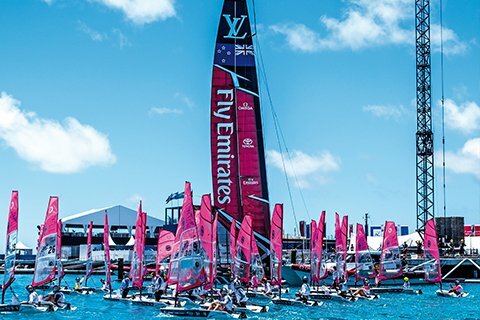 O’pen BIC celebrated its 10th birthday in 2016, along with the production of its 8,000th boat. 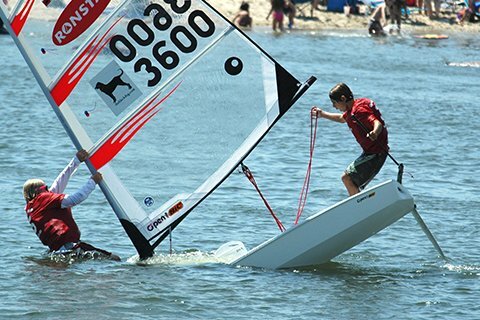 Designed specifically for juniors, the little dinghy has blown a big breath of fresh air through our sailing world, close to the new-generation skiff concept, very fast and very simple. 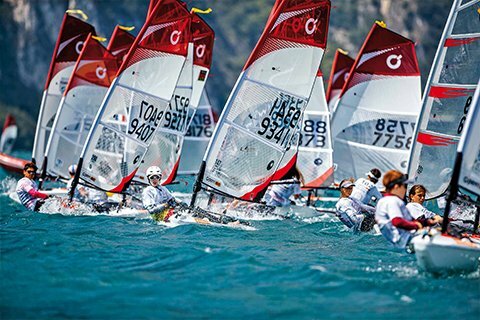 100% open, self-bailing, rapid and responsive, with an up-to-date versatile rig, the O’pen BIC offers kids a machine that delivers maximum fun while helping them learn the skills and reflexes to enjoy racing on current, high-performance equipment. 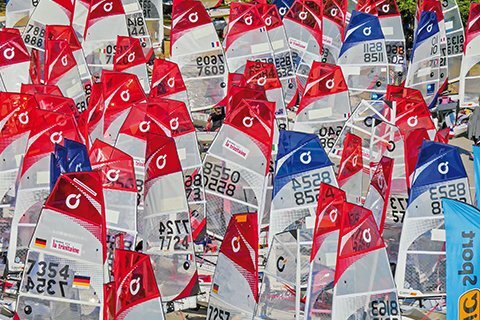 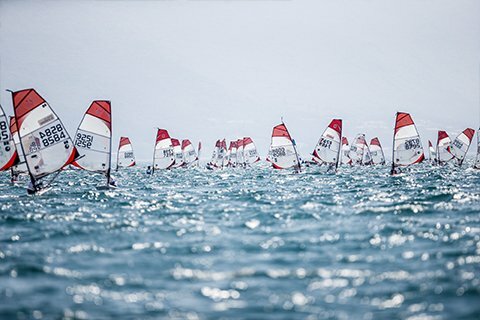 Hundreds of sailing clubs around the world have opted for the O’pen BIC, for a new, fun way of teaching sailing to appeal to youngsters attracted to new sail sports. 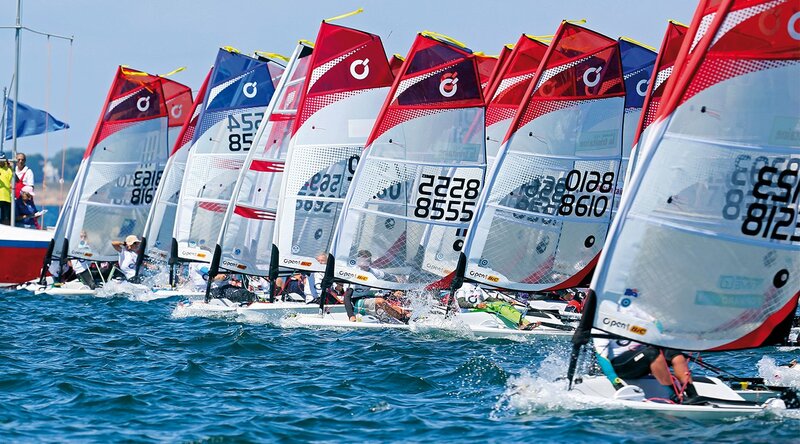 Melges Performance Sailboats is an O’pen BIC dealer. 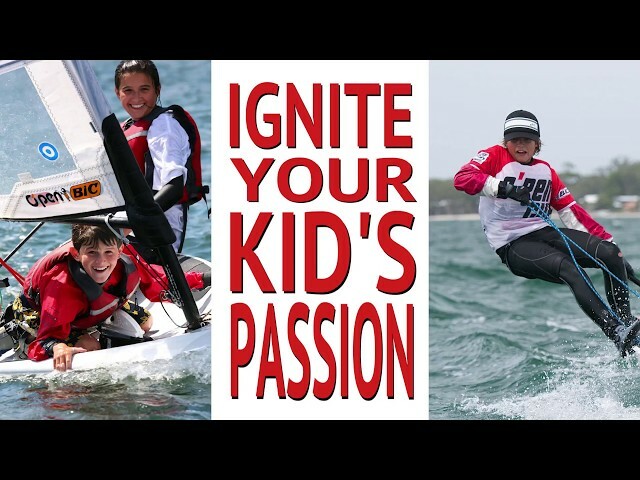 O’pen BIC - Ignite your Kid’s Passion for Sailing!